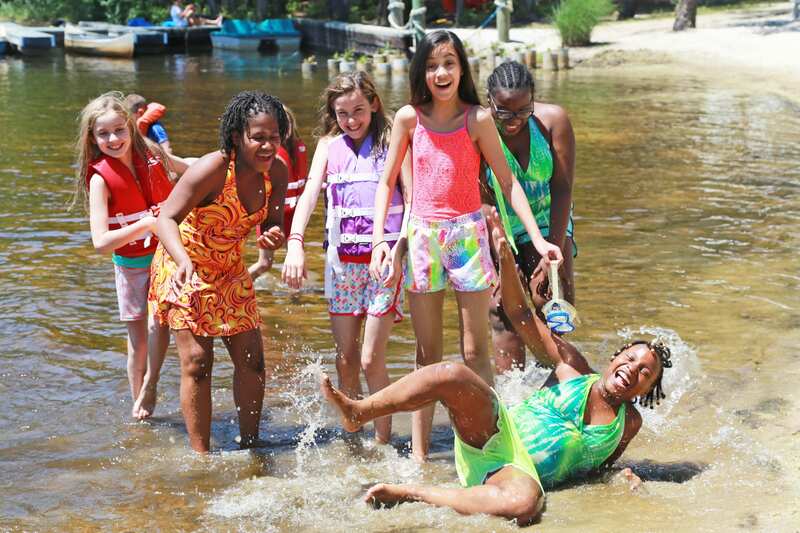 “Top 5” Why Do Summers at Keswick Rock? Check out this amazing fundraiser that Jersey Mike’s is hosting for us! 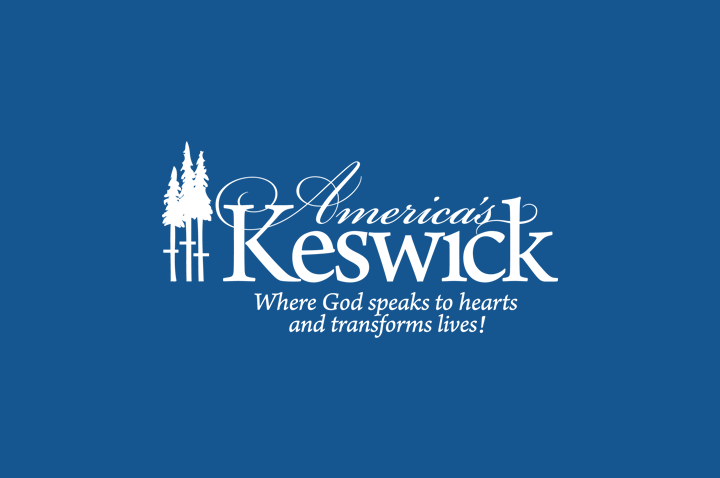 Simply show this picture or mention America’s Keswick to help support America’s Keswick.